Sam Feller and his cousin Laura Jackson quit their corporate jobs a few years ago, to start making and selling gourmet popcorn in the UK. But it made me curious why the two decided to start a popcorn business – isn’t there a lot of popcorn already? But a simple Google search made me understood how wrong I was. This all-American snack has been exploding in the UK since 2017, with sales over $200 million. 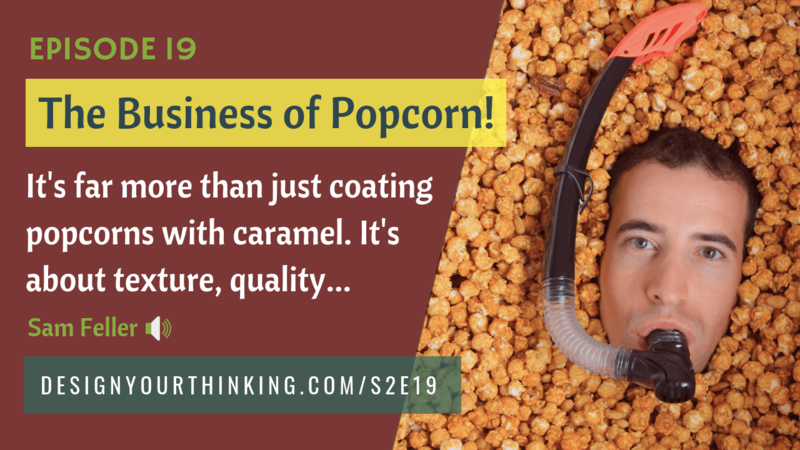 So I decided to invite Sam Feller to the show to discuss the genesis of their business Popcorn Shed, and the state of industry they are in, how they started the business with no background in food or snacks. Sam Feller is the cofounder of Popcorn Shed, a company that he cofounded with his cousin Laura Jackson in 2016. Prior to starting Popcorn Shed, Sam was working a corporate job where he managed properties and buildings. Popcorn Shed makes gourmet popcorn the way it should be: by hand, using all natural ingredients, carefully sourced, lovingly crafted and free of any nasty preservatives or additives. Their range of popcorn products is suitable for vegetarians and completely gluten-free. Popcorn Shed is currently listed in Selfridges, Harrods, Ocado and John Lewis Food hall to name a few, as well as a host of farm shops, delis, garden centres, cinemas and theaters across the UK. At Popcorn Shed I look after supply chain / logistics, day to day operations and export sales. Why Should You Listen to Sam Feller? He started a business (that’s growing by numbers) along with his cousin, and have figured out a way to work together despite having different skills and backgrounds. Sam and Laura started Popcorn Shed out of sheer passion and love for food – with no prior experience in making or selling food (forget popcorn) ever. They are so humble and are carefully growing their business by focusing on the most important aspects (while many competitors have run out of steam). What You’ll Learn from this Interview? Sam shares what was the motivation behind starting a business of making popcorn – which is so important. At some point in the conversation, Sam talks about why it’s important to have the right background. Sam talks about the sequence of most important things you should be focusing on, if you plan on starting a food business (it’s very different from an eCommerce or any other kind of business). 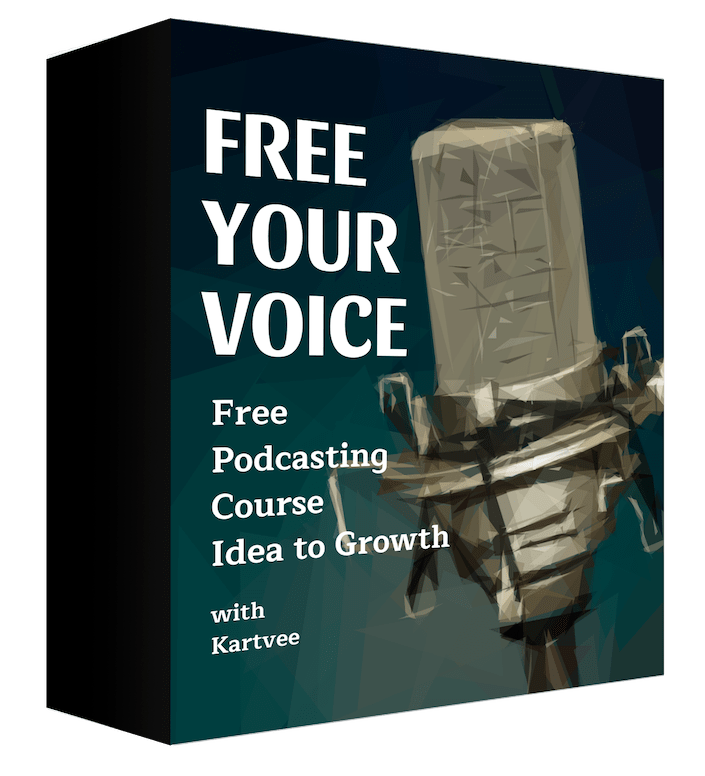 He talks about focus groups and how he uses these focus groups to perfect the quality of their products. Sam talks about why consumer shows and trade shows are important for food entrepreneurs. Sam Feller’s interview is available in audio. How to Get In Touch with Sam Feller? Think about this. Back in the early 2000s, a lot of creative business owners started using Myspace to showcase their work and also grow their businesses. Jim, was one of them. Thrive Membership by Thrive Themes can help you do just that. 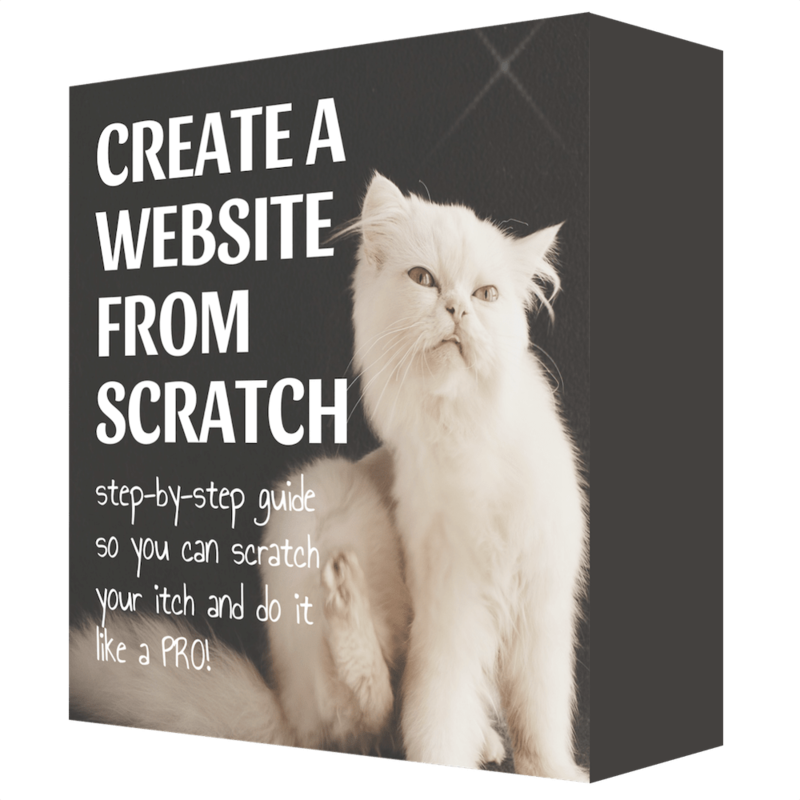 You can have your website, completely from scratch in just a few hours. Thrive Membership comes with a ton of readymade design templates, lets you collect email addresses, and 11 powerful tools to build your business presence online. And for all of this you pay just $19/month. Not a penny more. To learn more about Thrive Membership, go to designyourthinking.com/thrive. 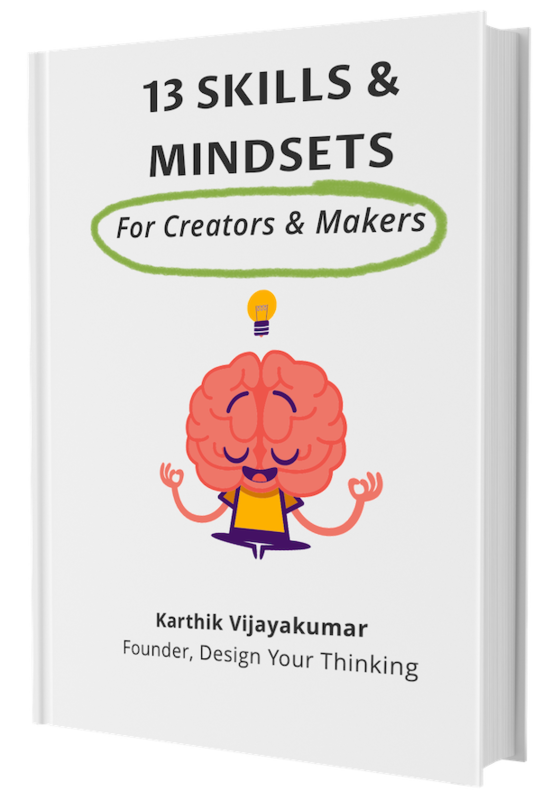 I use this personally, and if you have any questions, do drop an email to hello AT designyourthinking.com with ’Thrive’ in the subject line, and me or my team will be happy to help you get unstuck. Again, the link is designyourthinking.com/thrive. Leave an honest review on iTunes. Your ratings and reviews really help and I read each one of them. Special thanks to Sam Feller for taking time to join me this week!